Hello Friend! Looking for More great giveaways to enter? Here are some of my blogger friends who have a whole list of giveaways available to enter. . . check them out! 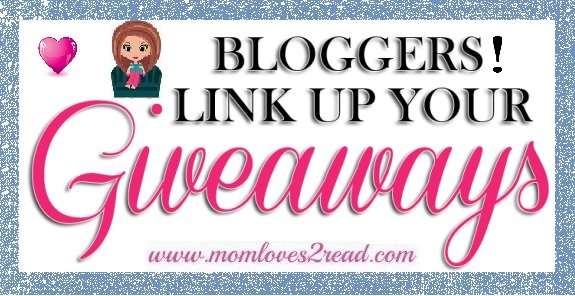 Blogger Friends ~ do you host a giveaway Linky on your blog? Then you need to promote them here! Email Susan @ momloves2read(at)gmail(dot)com with the direct link to your giveaway linky and also mention where you have listed our link. Let us help you promote your list to provide more free exposure for your giveaways. More exposure = more traffic and more entries!